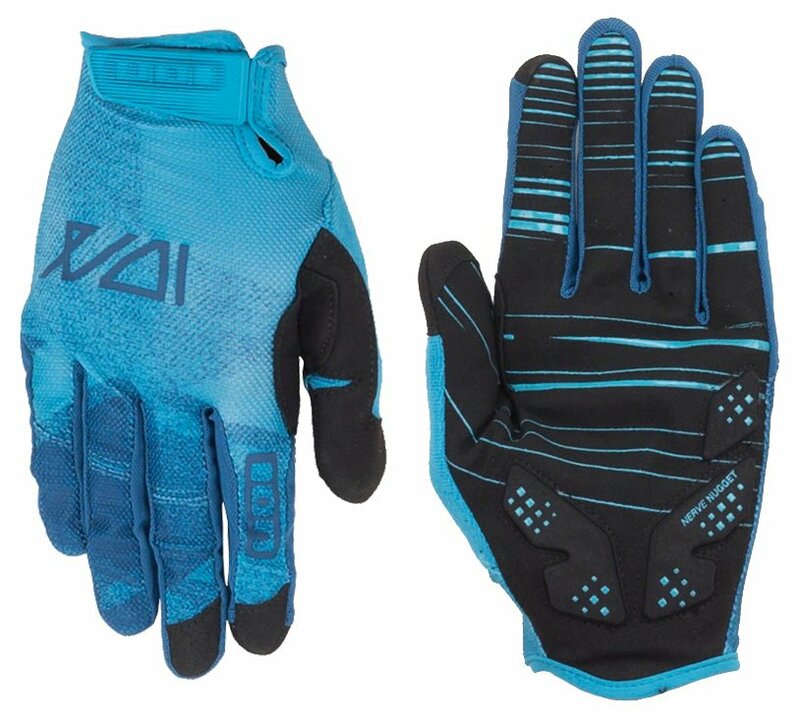 The Ion Traze Full Finger Cycle Gloves 2019 are the lightest and best-ventilated gloves ION has to offer. 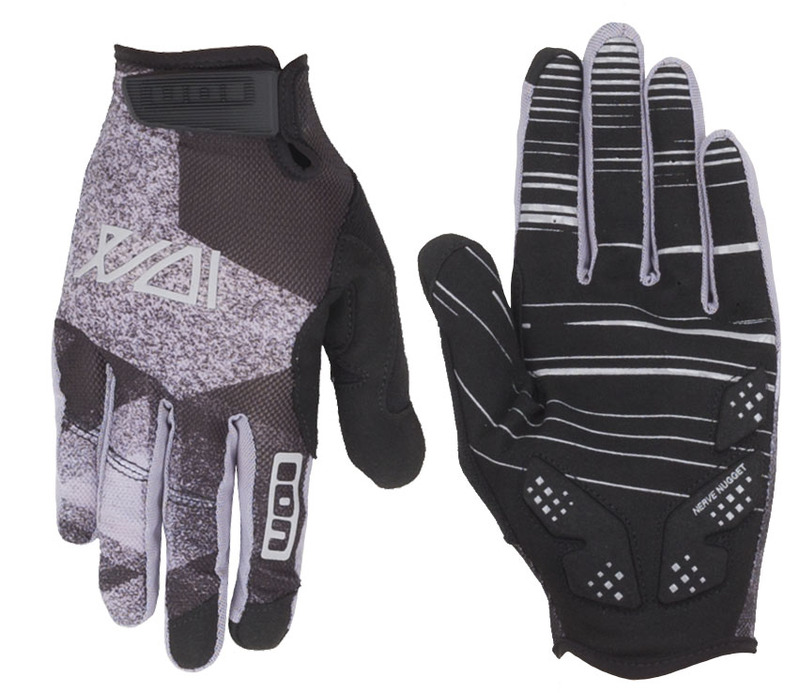 Thanks to the Nerve Nugget, which features Gel pad on the palm, they provide you with full comfort for hours on end. 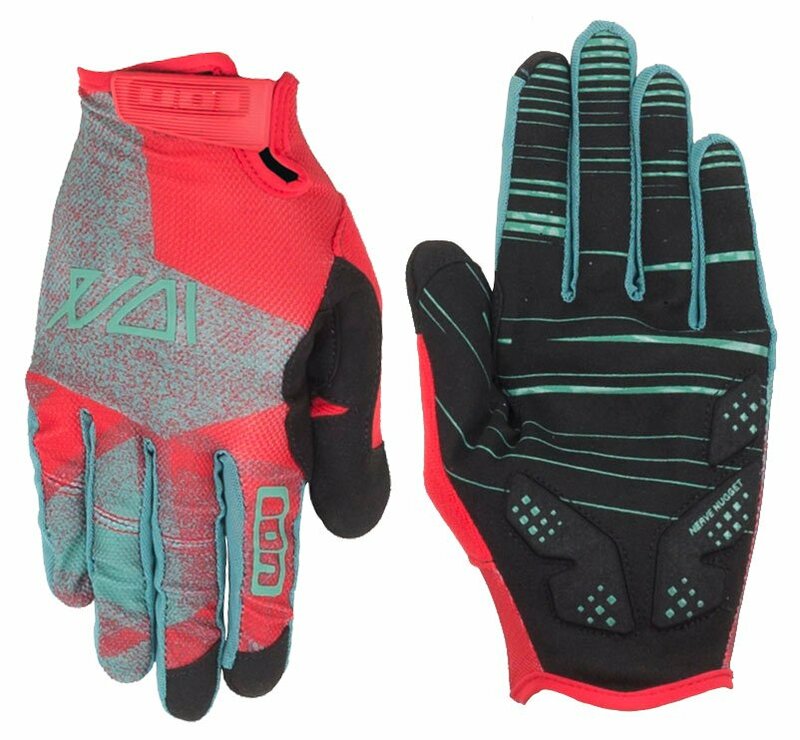 The palm is made from a single piece to avoid irritating seams and gives you an excellent feel for the handlebars. You’re able to use your mobile device thanks to the Digital Tip forefinger, which is made from a special fabric that enables you to control your touchscreen device. Digital Tip at forefinger: A special fabric panel enables you to control your touchscreen device. 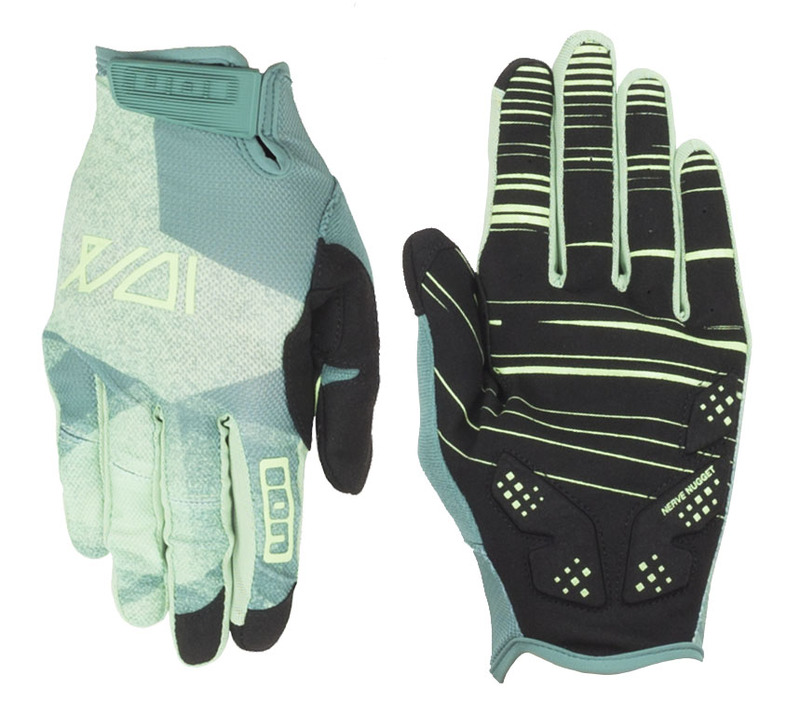 Nerve Nugget: Gel pad at the palm for a ride without fatigue.